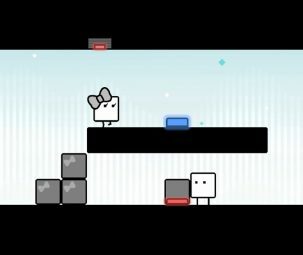 Hamster, Co. this week will release Top Player’s Golf for Nintendo Co. Ltd.’s Nintendo Switch. 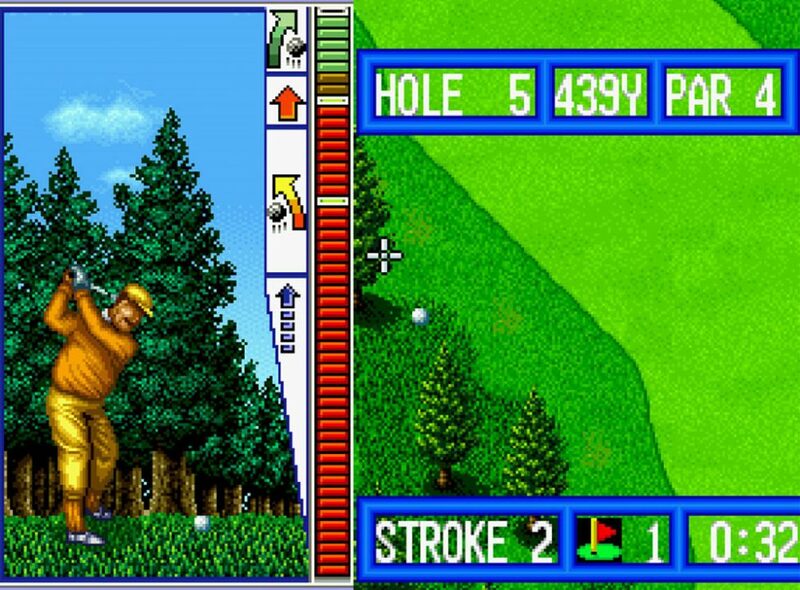 Developed by SNK Corp., Top Player’s Golf is a golf game released to the Neo Geo in 1990. The title includes Stroke Play, Match Play, Nassau Play and two courses. It will be sold May 24 at $7.99.